The Zebra Z-Ultimate 1000T is a thermal transfer, white, uncoated, 7.5 mil, white paper tag stock for printing on Zebra desktop printers. Provides excellent ink receptivity. Specially designed for use with compatible Zebra Ribbons to produce outstanding print quality. 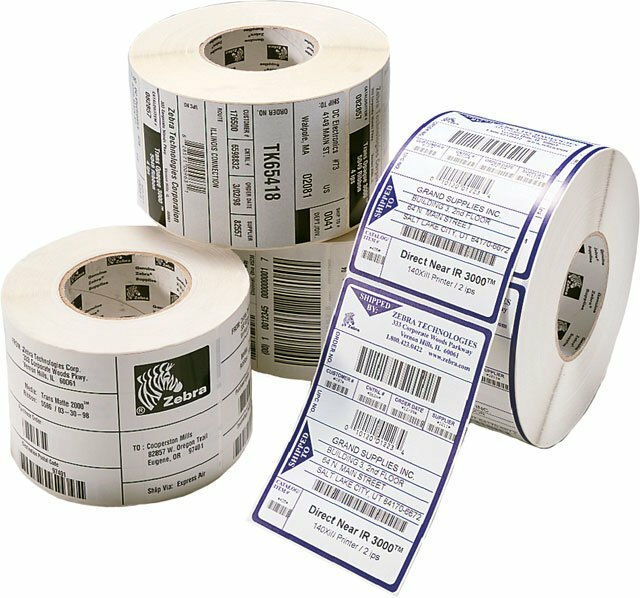 Ideal for general purpose ticketing, shop floor tracking tickets, retail hang tags, and inventory control tags. 6" x 3" Thermal transfer polyester 7.5 Mil tag. 1610 tags/roll, 2 roll case.